"Mozilla/5.0 (Windows NT 10.0; Win64; x64; ServiceUI 8) AppleWebKit/537.36 (KHTML, like Gecko) Chrome/51.0.2704.79 Safari/537.36 Edge/14.14393"
"Mozilla/5.0 (Windows NT 10.0; Win64; x64) AppleWebKit/537.36 (KHTML, like Gecko) Chrome/56.0.2924.87 Safari/537.36"
Remaining all links are working perfectly fine. Issue is with only this link. This is a known issue with Internet Explorer and Microsoft Edge. As it doesn't actually make the edit link unusable, it's unlikely that this will be addressed on Stack Overflow's end. 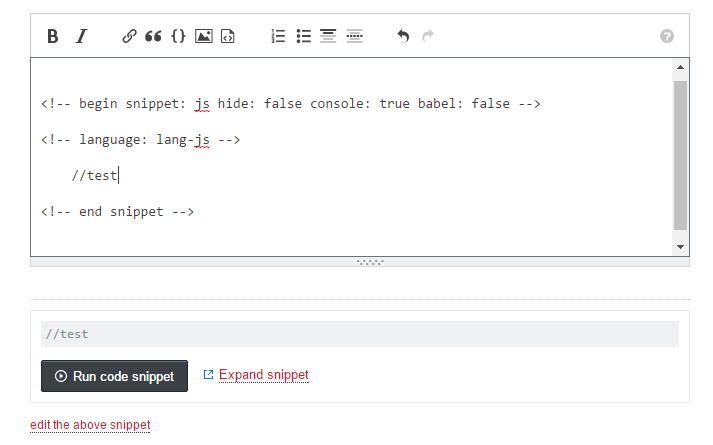 I have done few tweaks in fiddle that helps a bit, we can make that style conditional in case of Edge. Not the answer you're looking for? 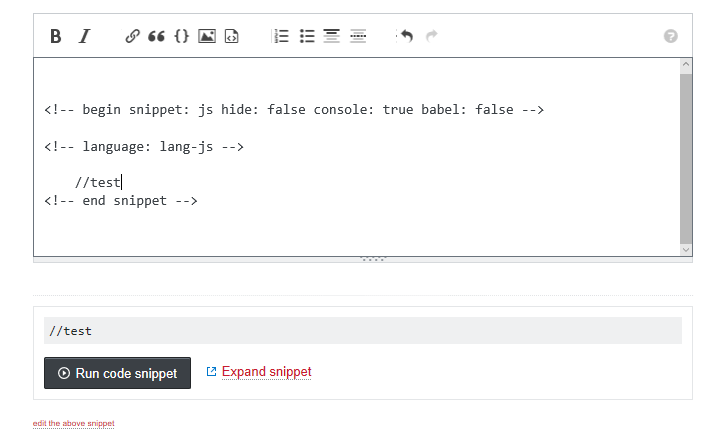 Browse other questions tagged bug design stack-snippets .